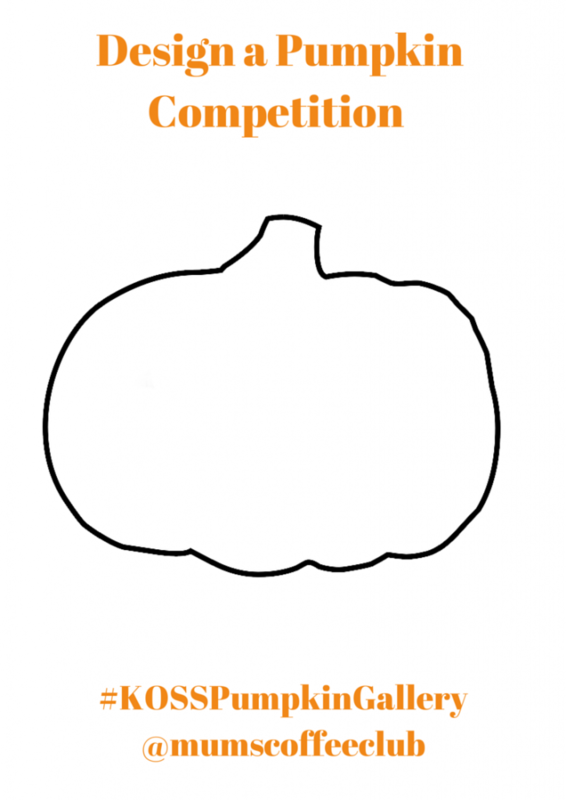 Our Children’s Design a Pumpkin Competition was so popular last year we have decided to run it again this year! 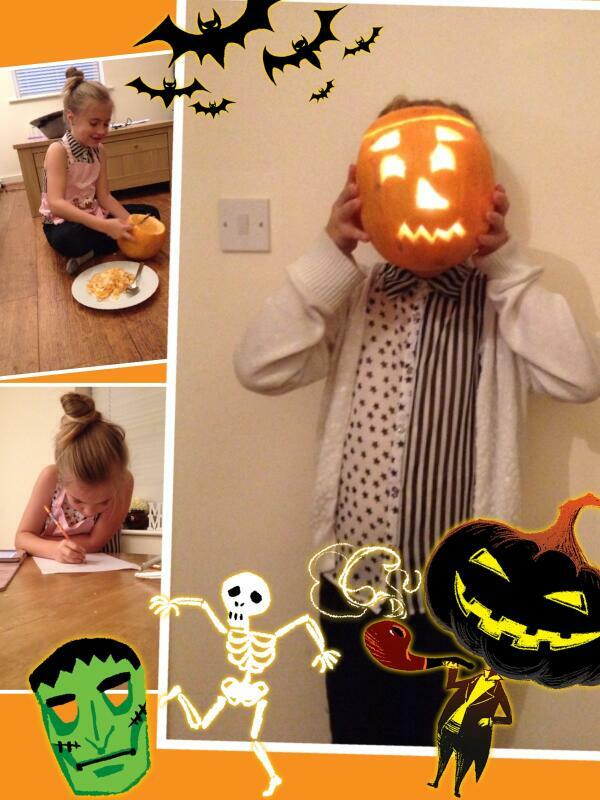 We want to see your children’s pumpkin designs. They can either carve a pumpkin or download and print off the template below and use that to colour, paint or embellish. The winning design will win a £15 voucher to spend at Kids One Stop Shop. Have a giveaway ending in October? Add them to the linky below. We will share it every #winningwednesday with on our social media accounts and pin on Pinterest.